A listing of all the special themed events we've run. 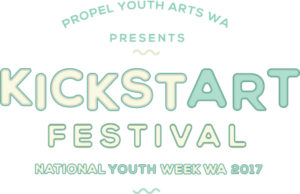 THIS SATURDAY, get ready for an all-ages special edition of Playup Perth for the Propel Youth Arts WA’s KicksART Festival 2017! Featuring games created for and by local young people, this is a great way for young people to try out the latest games in development and meet the people behind their creation. Not only will you get to try out the latest unreleased games, you’ll get a chance to make them better. This event is open to all ages, and is family friendly. If you’re a young gamer, game maker, are thinking about a career in the games industry or just feel like a fun afternoon of gaming with your friends and family, this event is for you! See you on the 22nd! This event is FREE, but you’ve got to register now! 1) Leap of Faith by Numbat Byte is a platformer where you have to beat the boss and jump off. But where will you go next? 2) Samurai Showdown by Otterspace Games – Challenge your friends to fast-paced duels to the death in a button-mashing, multiplayer arcade game where speed and accuracy decide the victor! 3) The Coins of McGuffin TCG – The card game for fans of…well…everything! TV shows, books, video games or movies, everyone has a fandom they love. The Coins of McGuffin TCG pitches your fandom against others in a card battling arena. 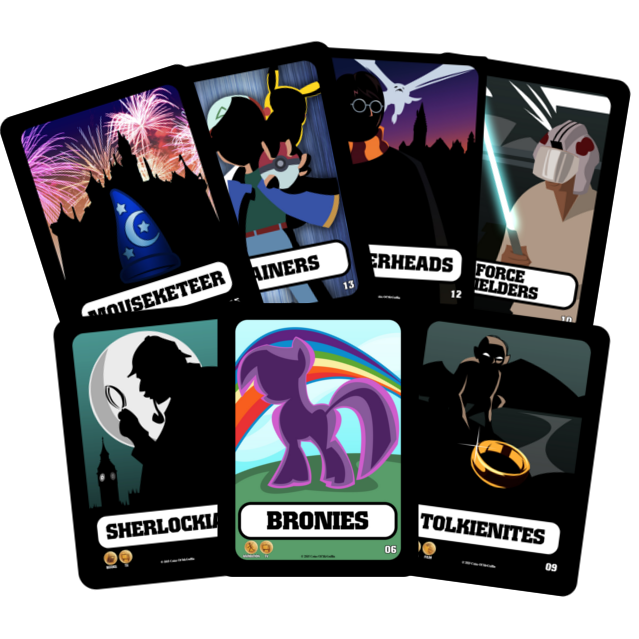 For 2-5 players you can create custom decks representing your fandom from your favorite media or discover new fandoms as you collect them all. 4) Starlost by Hoodwinked Studio is a blend of tower defence, mining and bullet hell, mixed to perfection! 5) Hyperdash Heroes by Mosswolf Games – Dash, smash, dart and dive through tight streets and up towering skyscrapers, in this hyper coloured, hyper quick scifi city runner. * More games will be announced soon! 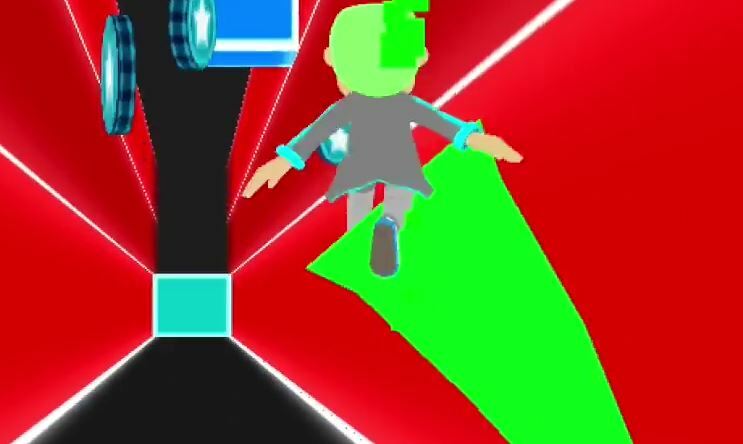 Can I submit my game, too? Yes! Playup Perth has a rolling submissions process for all games, so there is still time to register. Simply complete the application form on our website. If you have any questions about the sign-up process, you can contact us any time. Last month we hosted our first ever international playup, Playup Bali which filled up the local coworking space, Hubud, with more than 30 game enthusiasts to play 3 locally made games. And I have yet another exciting announcement for March. Lisa Chu, Program Manager for HTC’s VIVE is going to be in town from Taiwan, so we’ll be throwing special VR-only Playup Perth night for her. We have a few spots left if you want to show off your VR content (can be finished or in production) — email kate@gamesweplay.com.au if you’re interested. See you on March 24! 1.) 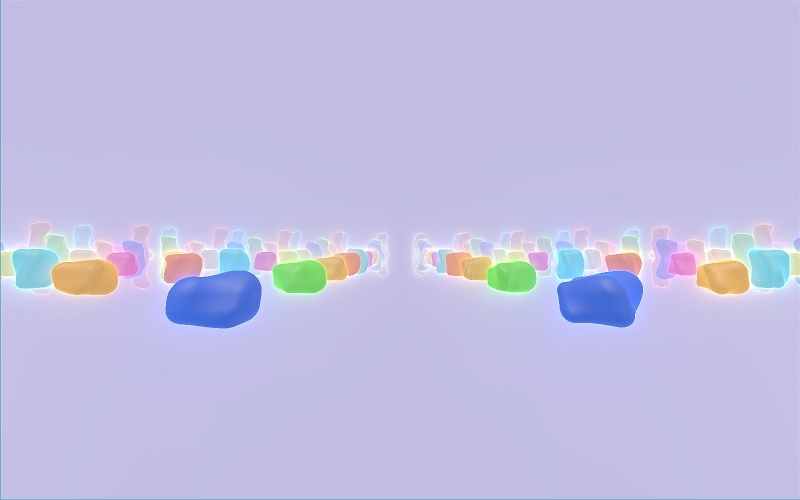 Burning Candle Software‘s Boondoggle is a VR music visualizer built on its own small custom engine. 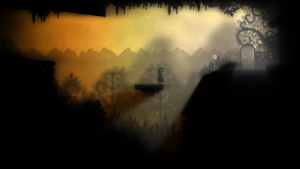 It aims to use pretty shadertoy style ray-marching to make unique visual effects to music. 2.) Stirfire Studio‘s Symphony of the Machine. An ancient machine controls the weather and its creators are long gone. You must perform the ritual and come to understand its workings to save your crops. 3.) Savage Cabbage‘s The Drowning Dungeons. Every 5 years, the Lord and Lady of the Draemarian provinces “invite” a guest to escape from their Drowning dungeon. Should the poor soul escape they will be granted their reward of freedom, however if they perish, their soul and life essence is siphoned through the magic of the dungeon to the Lord and Lady, extending their lifespan and allowing them to continue to rule with an iron fist. Can you survive The Drowning Dungeons? Kickstarting 2017 into full throttle, FTI is hosting a Special Edition Playup event on Friday 3rd February @ Nostalgia Box for the games created at the annual Global Game Jam (GGJ) for 2017! 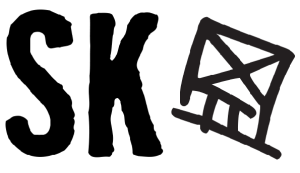 GGJ is an international event that simultaneously brings together talented individuals from all around the globe, challenging them to develop a game in 2 days around a central theme. 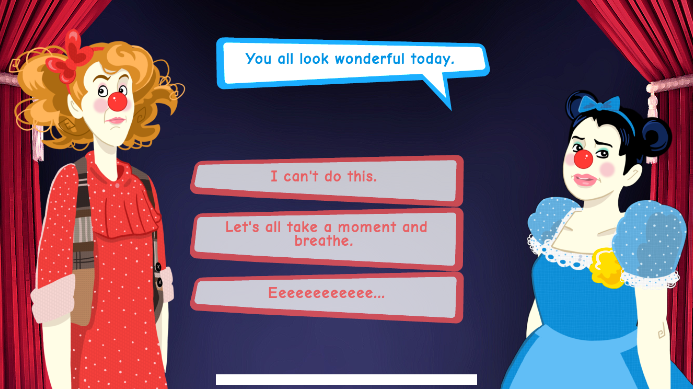 The aim is to design, develop create, test and make a new game in the time span of 48 hours. In Jan 2016, GGJ had over 600 locations in 93 countries create 6866 games in one weekend. The theme was ‘Ritual’, with Perth contributing 20 brand new and local prototypes, some of which went onto become fully realised games: ‘Symphony of the Machine‘ (Stirefire Studios) and ‘Banishment’ (Black Mirror Games), BOTH of which have been Playtested at Playup Perth previously. 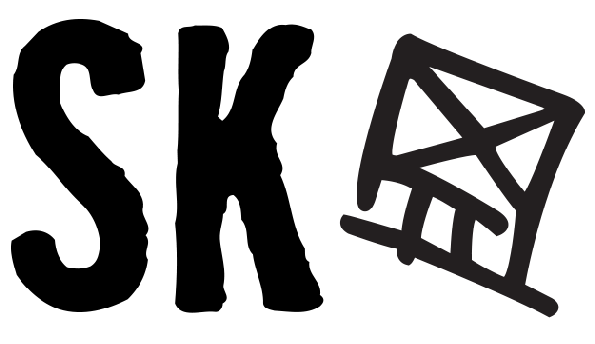 2017’s Local GGJ, hosted by Let’s Make Games, will be held at SAE Northbridge (116-120 Roe St) from Fri 20th – Sun 22nd of Jan. All creatives are welcome to attend, including writers, artists and musicians (GGJ always needs more Musicians). Sign up for #GGJPerth here. Run a diner kitchen with the latest cooking tools. Order more stock and do it all again! Huey the God of surf has flipped his lid. Now it’s time to surf to survive. Steer clear of obstacles & Huey’s “Waves of Fury” using your radical wave power. Achieve the “Most Excellent” respect status to impress Huey by creating waves on the beat! Be a cool guy; summoned from the depths to bring good times, walk with the beat to the music to make sick waves and party down. Pulse is a platformer set in darkness… Really… You can’t see anything besides your character. The only way to see is by releasing a pulse of light to detect what is around you. You find yourself in a dark abandoned facility, searching for life. What do you do next? 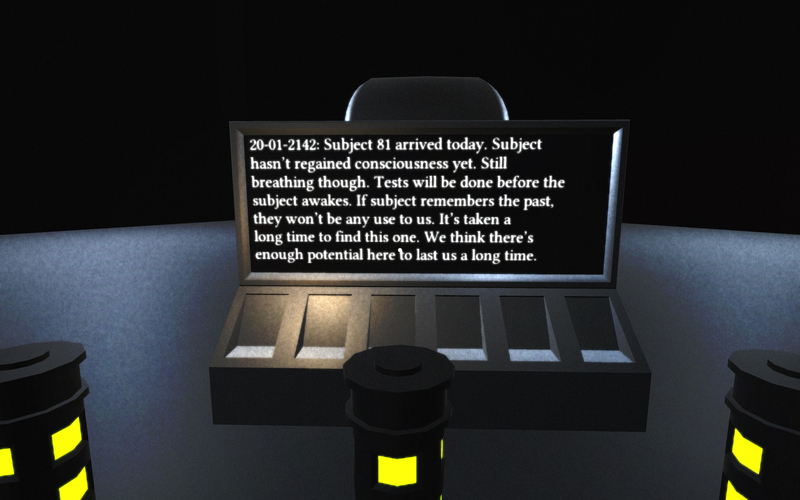 Cortex is a cyberpunk first person explorer. To be a successful DJ you need to play music that matches the vibes of the people on the dance floor. Match the sound of your tracks to the wavelengths of the three dancers! Irradiate My Heart is an asymmetrical 2-player platformer about the ultimate battle of good versus evil! 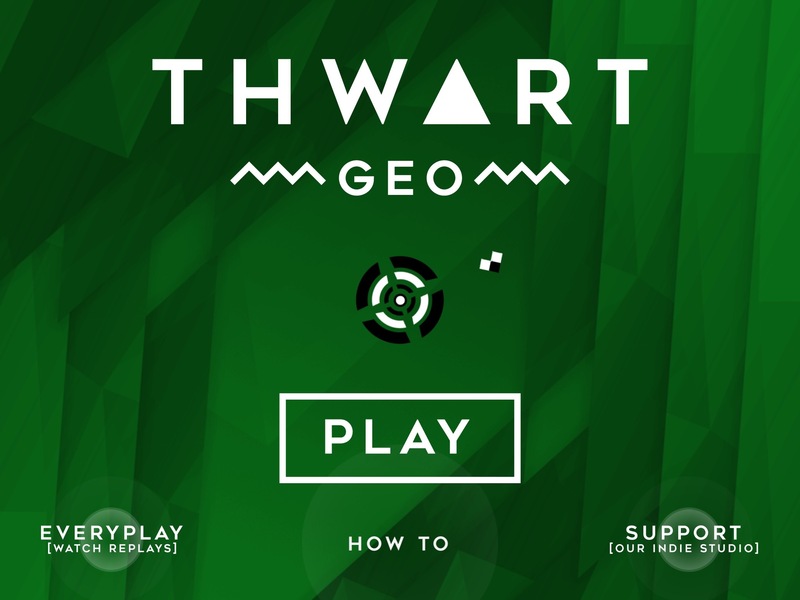 Play as a highly advanced nano-bot or a sentient tumour. Eradicate the cancer with your gamma radiation. 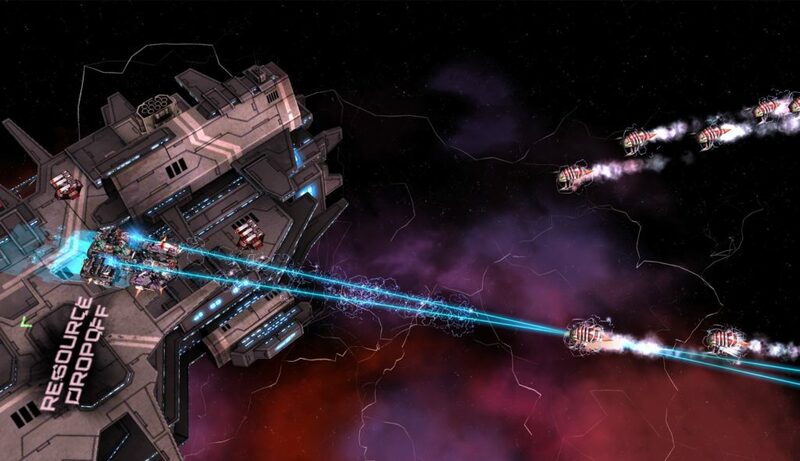 Use your fleet of vessels to grab the byzantine treasure whilst avoiding the other opposing teams and the sentient waves trying to stop everyone from entering their territory. Dodge obstacles by giving your vocal chords a workout. High pitch sends you up, low pitch down. Microphone input required! King Dragon is jealous of your super slick jacket and is trying to ignite the volcano under you! bounce out the lava and prove that you’re way cooler than him! Wave goodbye to your friends as you join the new wave of Extreme Trampoline Champions. Fight using such advanced techniques as the world renowned “Double bounce” to fling your enemies off the Polypropylene Pedestal as you fight to be the last man standing. Playup Perth is partnering with Hubud, Ubud’s coworking and community space, to bring you the first ever international playup, Playup Bali! As always, we’ll be featuring the latest and greatest local games in development from across Bali in a fun social setting (complete with a bar! ), housed in Hubud’s beautiful and unique venue. I’ll also be hosting a free VR/AR workshop the week before (Feb 9, also at Hubud), where you can try your hand at the new Playstation VR. See you on the 16th, Bali! If you want to playtest your game, drop Kate an email or a tweet — games of all kinds are welcome (tabletop, VR, console, something we’ve never even thought of…) and we’d love to have you. 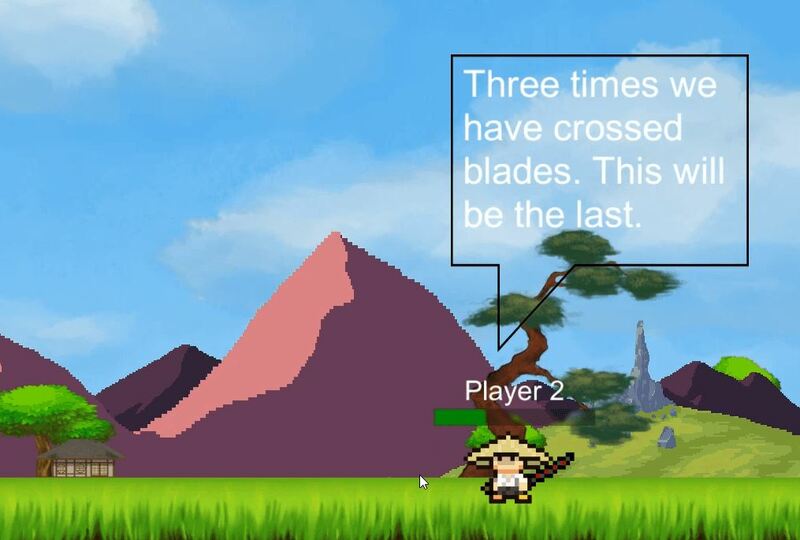 A mobile multiplayer turned based strategy game. The game concept is similar to Connect Four but it has different variations for how the game is played, and expands upon the original concept. A table top memory game, with 25 pairs of colors that change very slightly until it gets to its neighbour in the color circle. 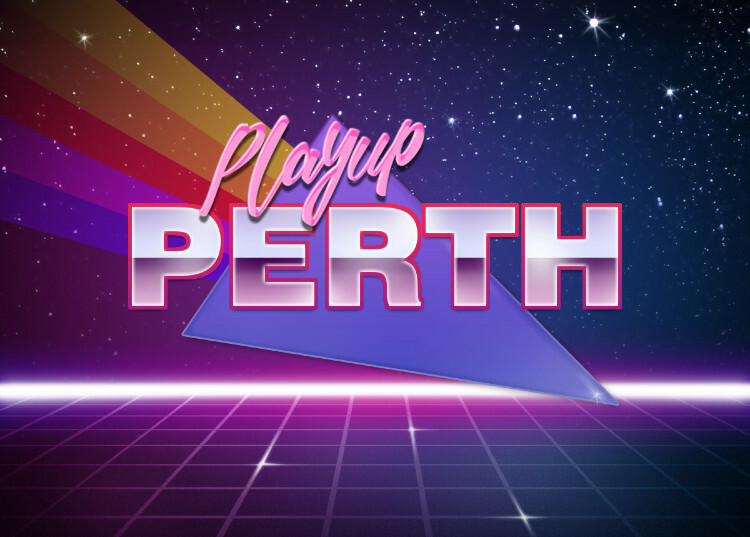 We have yet another special edition playup for you: The Playup Perth Interstate Arcade, featuring indie games from around Australia and even a few from overseas! 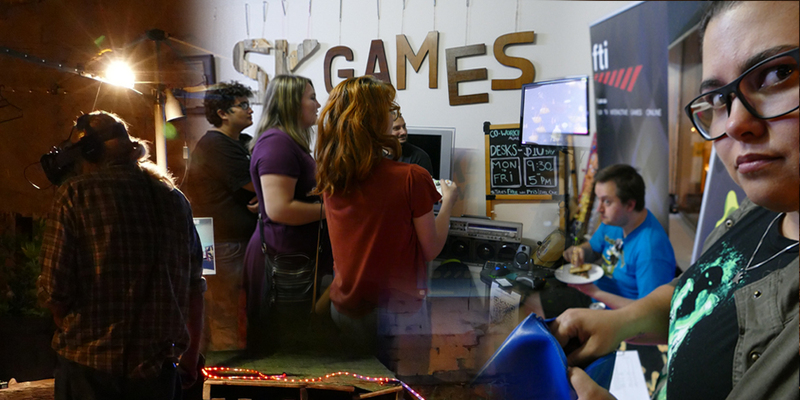 This fabulous opportunity to try your hands at games never before played in Perth is thanks to The Interstate Game Exchange, a new initiative which helps game devs to have their games showcased and tested outside of their home town. See you on the 29th! 1.) 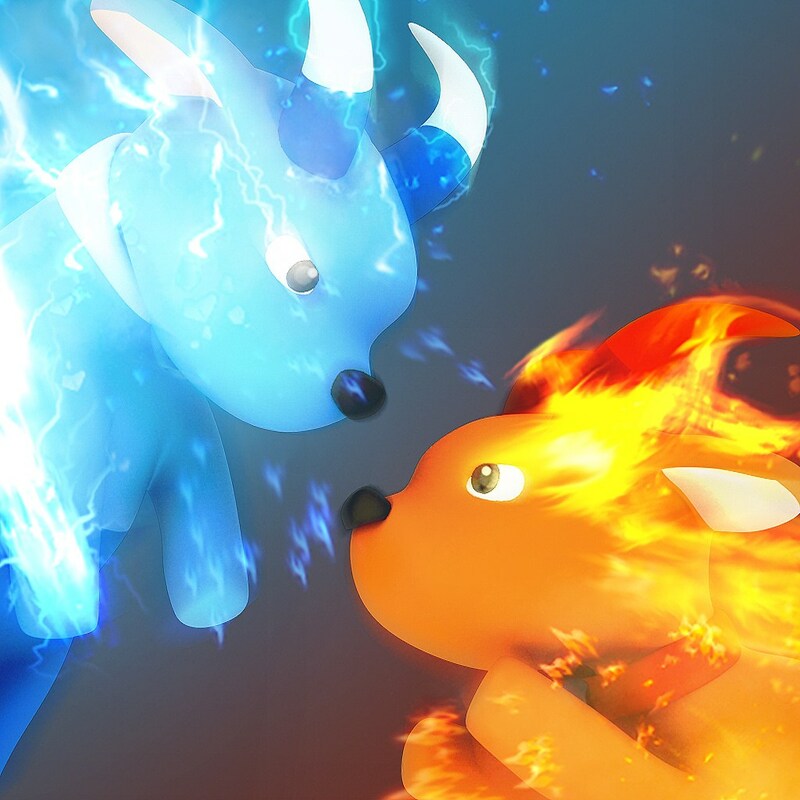 Alberto Santiago’s GoatPunks Party [NSW]- GoatPunks is a rip-roaring multiplayer game of goats, mountains, good ole head-butting action with lightning and fire to rain down on your friends below. Can you hoof it to the top and stay there? 2.) Outback Pixel’s Roid Rage [Kalgoorlie] – Roid Rage An intergalactic speed tapper that makes you see red. Get ready for some finger-breaking action! ROID RAGE is a finger-breaking, asteroid destroying, speed tapper that allows you to buy and upgrade your skills, boosts and space crafts. 3.) 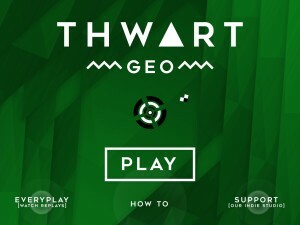 Outback Pixel’s Thwart Geo [Kalgoorlie] – Thwart A retro-arcade-style shooter reminiscent of an era when games where easy to play but hard to master. A challenging and frustratingly addictive game that will push your steering and aiming skills to the limit! Avoid, trap and blast different types of enemies in a mesmerizing geometrical world and warp out of dangerous situations by simply shaking your device. Do you have what it takes to thwart THWART? 4.) David Fono’s Morro & Jasp: Unscripted [Canada] – A local co-op 2-player conversation simulator starring clown sisters, co-developed with aforementioned clown sisters. Contains roughly 25,000 words of dialogue and 50 endings. 5.) 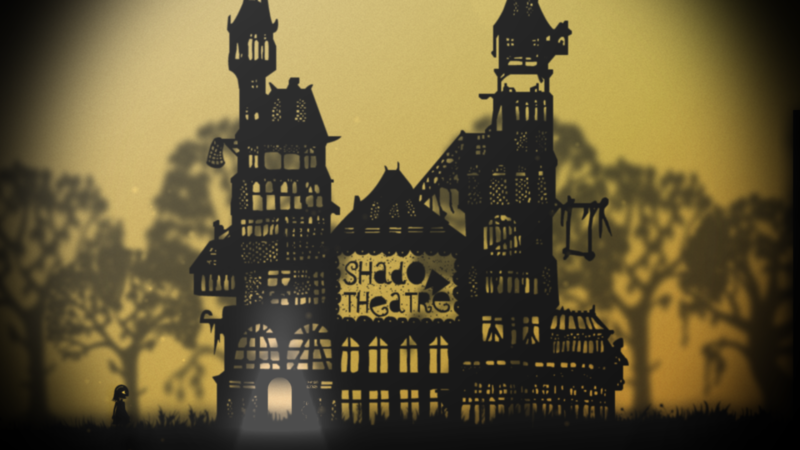 Shadow Play Studio’s Projection [NSW] – A shadow puppet adventure about light manipulation, curiosity and lost art. 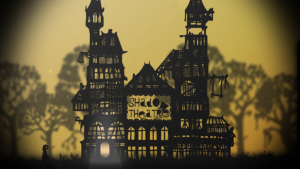 Solve 2D puzzles by walking on shadows. Control the light source. Explore the culture of shadow puppets from Indonesia, China, Turkey, and more. 6.) 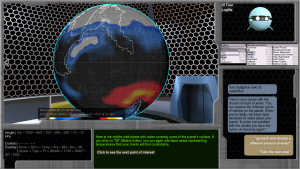 Lisa Evans PhD survey, A World of Choices [Perth] – A world Of Choices is a choose your own adventure game, where you are a planet engineer making a new home for an alien species. They had to leave their old planet before their sun blew up into a red giant, on a hastily constructed bioship filled with plants and animals. With the help of Phaidra, the company computer system, you have to terraform their new planet before their ship malfunctions and they lose everything. 7.) 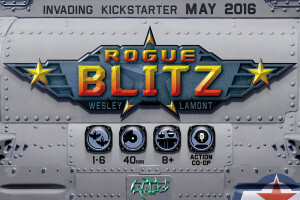 Wesley Lamont’s, Rogue Blitz [Perth] – The world is under attack by a series over very powerful enemies that have defeated the world’s top air forces. 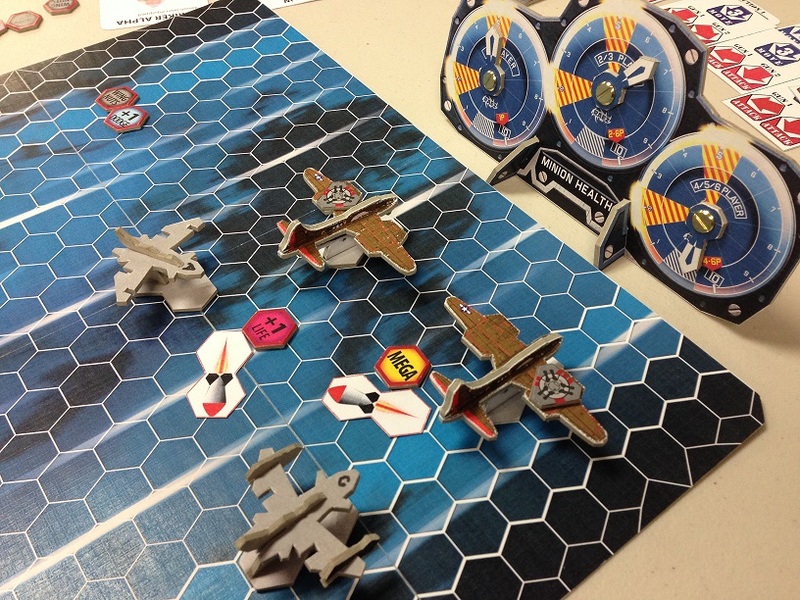 The United Nations and governments are turning to a small group of Rogue Captains piloting experimental fighter planes to try to win the day. 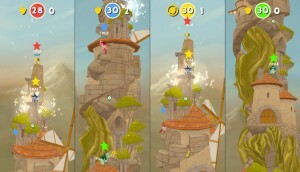 Players take on the roles or these Rogue Captains and their warplanes being sent on near impossible missions to defeat these nemeses and save the world. 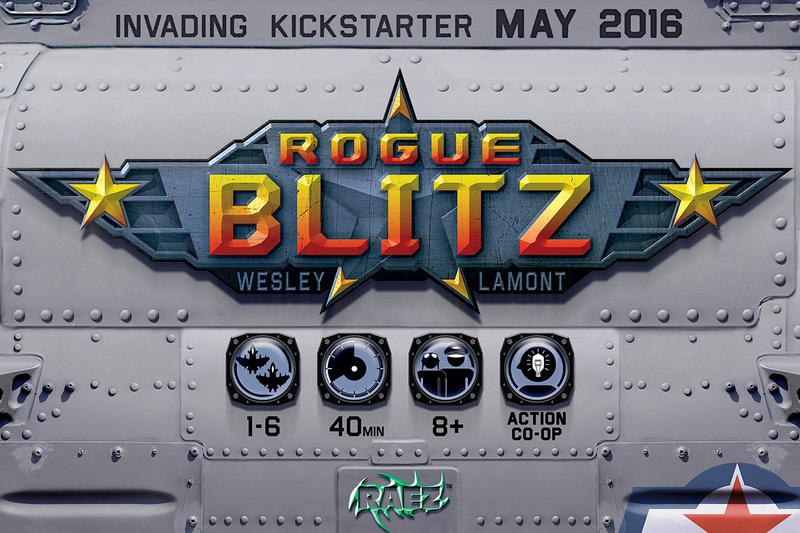 Rogue Blitz is a board game inspired by the scrolling shoot-em-ups arcade games (SHMUPS) popular in the 1980s. Centred around the challenging boss battles the Rogue Captains need to use strategy, skill and coordination to succeed on each mission and overcome the enemy.